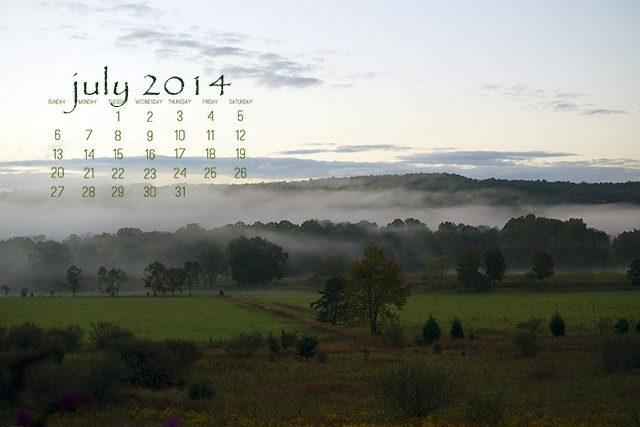 To download the image above to use as your desktop wallpaper, simply click the image (or this link: July 2014 Desktop Calendar) and choose Save Link As… Then, open the picture, right click and choose Set as desktop background. We just got back from two weeks in Florida, and I think it’s hotter and stickier here in West Virginia than it was there. Only we don’t have a pool in the backyard to cool off in anymore! While summertime is for splashing in the sprinkler, making memories and enjoying a slower pace, in our home it’s also about…Christmas. Yep, July is the month that we start gearing up for the 101 Days of Christmas series here at Life Your Way so that by the time the Christmas season rolls around, I have the time and energy to actually enjoy it. So while you’re making s’mores and splashing in your baby pool, I might just be making ornaments and Christmas cookies. But I love it, so don’t feel too bad for me! This month on Facebook we’re talking about “Saying Yes” in the Life Your Way Monthly group. 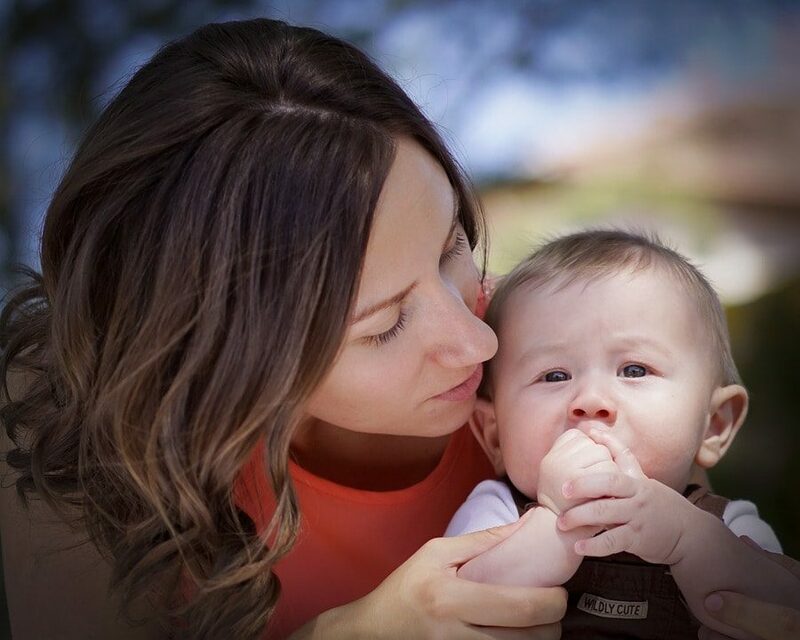 If you find yourself always saying no and wishing you could be a fun mom more often, this month’s topic is for you! Thank you all so much for your encouragement and enthusiasm; I love hearing from you in the comments and by email!